Jaybird is our partner at HHM2019! 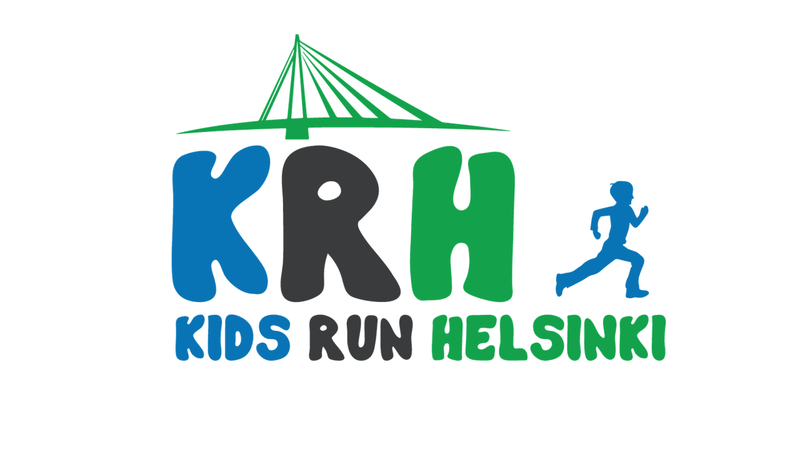 #WeRunHelsinki -trainings are here again! 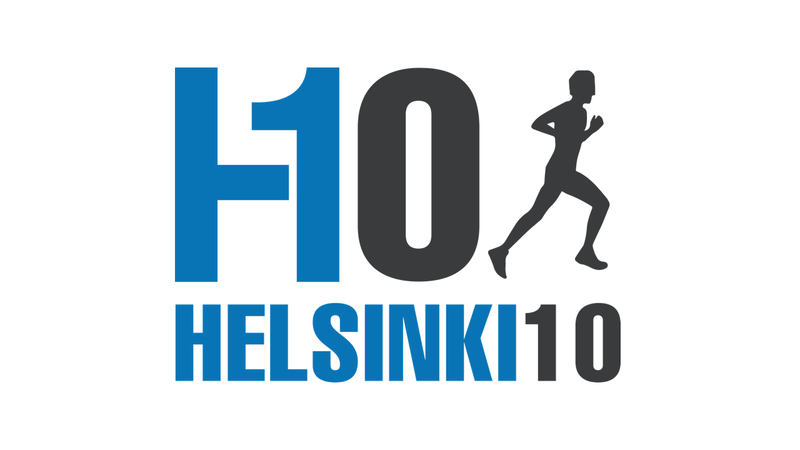 Helsinki Half Marathon is looking for event ambassadors!